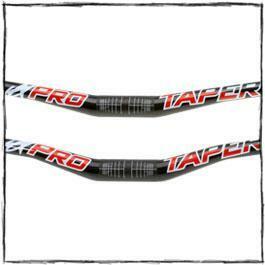 Pros: wide profile and available in a few rises. 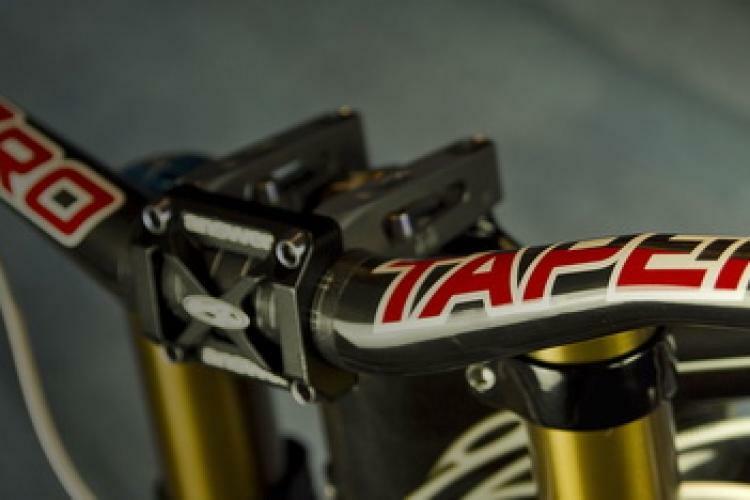 Love the control and dampening of these bars. Recommendation: High quality bar and relatively light weight for a carbon bar. The unidirectional carbon and graphics just add to the beauty of this bar. Functionally they work great and are tough! Answer Carbon 780 5.00 out of 5 based on 1 ratings. 1 user reviews.